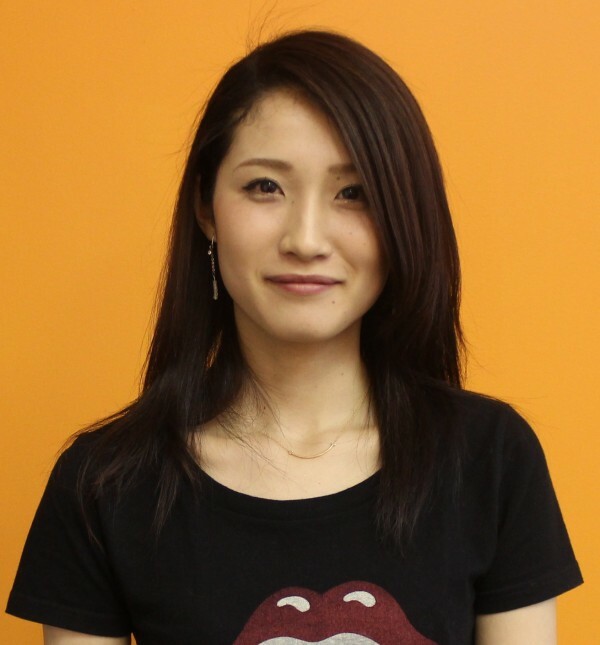 Sayaka Uchida is a student from Japan who came to take English classes at EC Montreal Language School. I really enjoyed the sushi making activity. Many of my friends come from Brazil, Colombia, and Taiwan. Discussion based classes are my weakness, but when I successfully communicate my thoughts in class, I feel a sense of achievement. Therefore, I have been participating in class actively.